In this highly modern and tech-savvy world, one needs to go well beyond the standard technological differences and difficulties and focus on the advancements in the field of it. This modernization has tipped the scales in favor of LAN converted WAN technology, Carrier Ethernet. Carrier Ethernet has emerged as one of the most feasible and practical options for companies who are looking to upgrade their communication systems, data storage, and various other communication aspects of the business that require internet. Carrier Ethernet facilities offer the users greater security than MPLS in numerous scenarios. The delivery switch present in the Carrier Ethernet service functions at Layer 2, and the in-band control channel is VLAN (Virtual LAN), which is not accessible through the Layer 3 network. This means that your system is safe from threats of potential hackers. By employing a flexible fiber networking apparatus, carriers can, every so often, give customers a request, for instance, a 100-megabit connection on every 1-gigabit port. However, with Carrier Ethernet, the ability to scale the bandwidth is multiplied by 9, which makes it up to 900 megabits each second. VARs can also additionally help clientele meet business requirements swiftly, without the necessity for extra onsite equipment, as their capacity needs increases. Beyond the numerous benefits of an end to end, LAN to WAN, Carrier Ethernet network, traffic does not have to compete for often-fluctuating bandwidth. While MPLS can use QoS to allocate priorities to complex traffic types to cope with network overcrowding, this is very time-consuming. Alternatively, Carrier Ethernet WAN connections have VLANs, which can be easily created as well as dedicated to prioritizing the traffic flow, and thus, businesses obtain numerous benefits from the copious bandwidth, minus overcrowding and conflict concerns. Users can expect less dormancy as well. Want more connectivity options? Get a FREE fiber map of your service area! 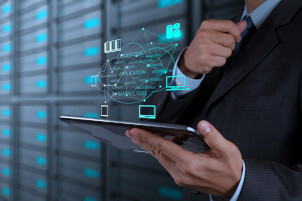 Are your MPLS fees disrupting your IT department’s budget? Don’t worry. We hear this a LOT. For the longest time, businesses small and large, have insisted that their WAN services be delivered exclusively on an MPLS network. Unfortunately, though MPLS has been the reliable technology for a decade, its reliability was based on accessing data from site-to-site, not remotely or through the cloud. When you add in these additional services, the costs go up. These limitations along with its excessive cost have created a demand in the Telecom market for solutions that are lower in cost but provide high-performance. Carrier Ethernet Service is a Corporate IT department’s preferred option due to performance, scalability, and cost. Businesses looking to reduce their MPLS costs and without sacrificing their Internet performance should consider it as a viable alternative. Carrier Ethernet is a must-have option for expanding bandwidth demands in a cost-effective manner. 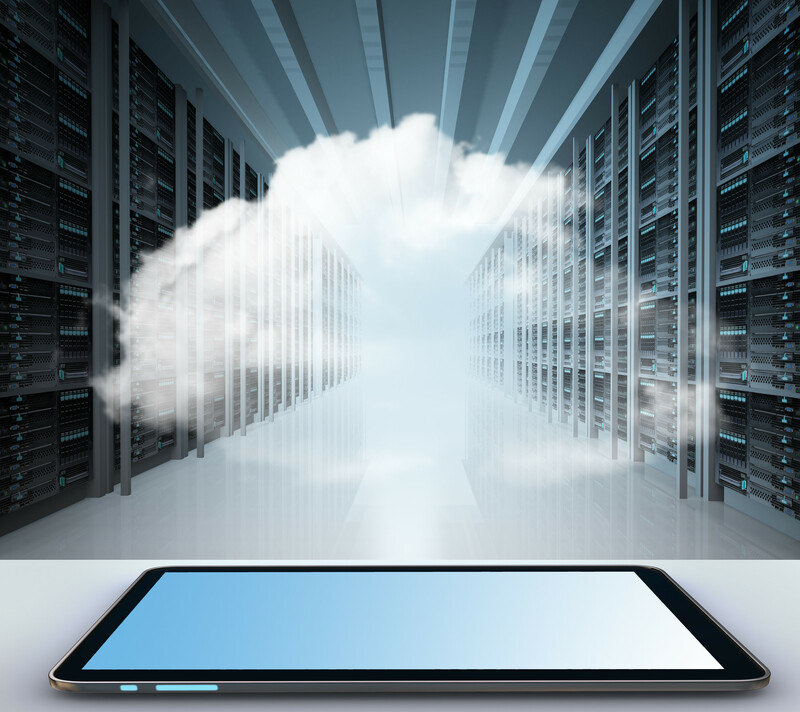 Cloud-based systems are often used by Enterprise companies to transport data. 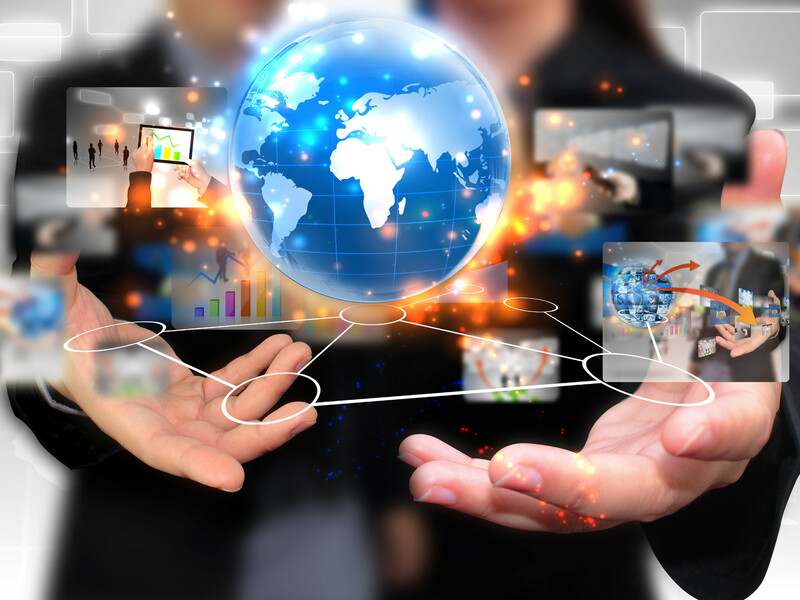 Carrier Ethernet has emerged as the preferred option to utilize with cloud computing technology. 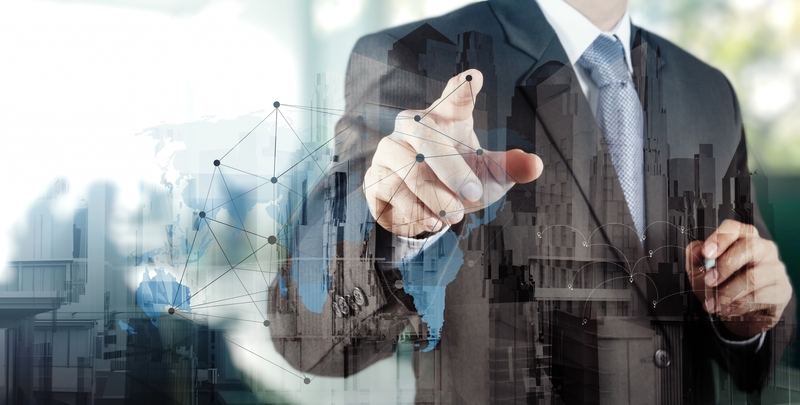 IT Managers looking to gain more insight and control over their network can rely on standards from full end-to-end service level agreements (SLAs) over the entire service path that enables them to monitor their traffic from endpoint-to-endpoint. 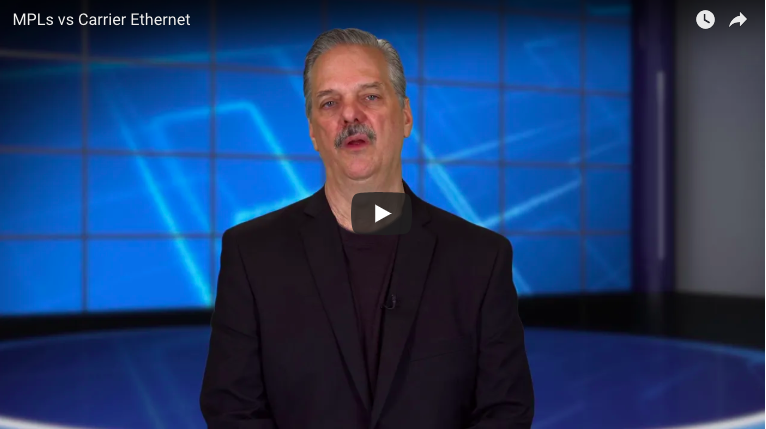 The price for Carrier Ethernet connectivity is considerably lower than almost any WAN MPLS service, making it a desirable choice for companies seeking to cut telecom costs. Replace your IT Departments non-Ethernet technologies with Carrier Ethernet Services that can provide significant storage and backup capabilities, as well as low latency. 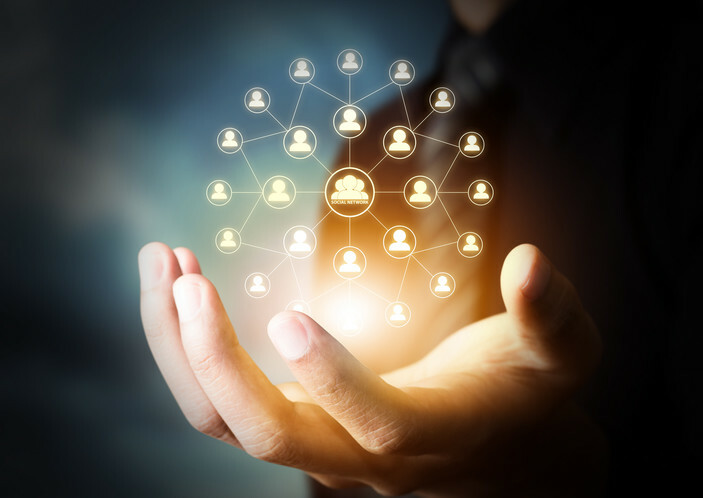 Combine the power of fully meshed global fiber network with Ethernet network services to transmit your business-critical data with confidence so it’s not traversing the public Internet. For added security, you can even combine your Internet, Cloud Exchange, and Data Center connections with into one solution with One Pipe Multi-Connect. Carrier Ethernet allows the quality of service definition to manage priority traffic, getting the right packets where they need to be when they need to be there. 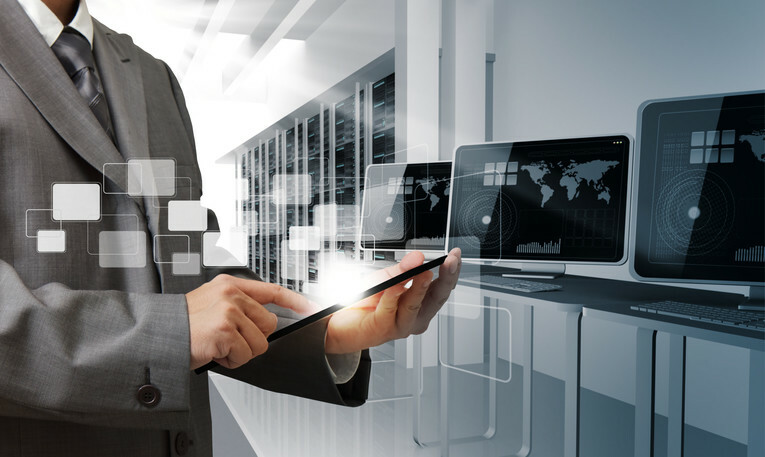 So, if you’re an IT department head or an Internet Service Provider looking to overcome your connectivity dilemmas Carrier Ethernet Services may be the right choice for you. For more information, check out our Ethernet Matrix Data Sheet. The telecom marketplace is a fragmented one. It’s difficult to understand what options are available and which service is the most economical to select to connect a site to your network. As IT decision-makers look for cost-effective options when upgrading communications, data storage, or other critical aspects of the business, Carrier Ethernet is a viable option to consider. Typically MPLS or Carrier Ethernet services are businesses with two connectivity options. A few of years ago the prospect of replacing an MPLS connection made many networking professionals laugh. Today, it’s more common. 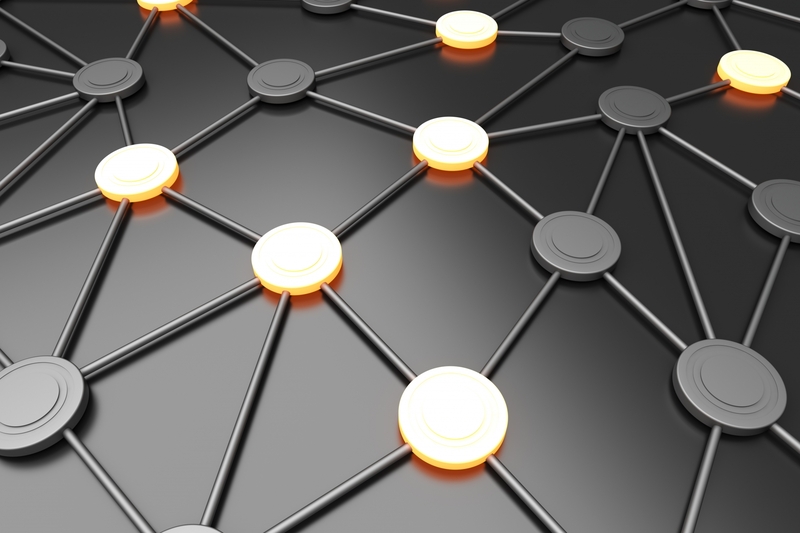 With rising fees, there has been a shift to produce alternative networking options. 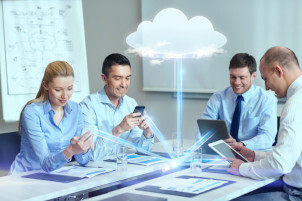 Depending on where your organization needs to connect to such as a remote office, your headquarters, or perhaps to a backup site at a branch – certain WAN connectivity options are better than others. From the side-by-side comparison, it’s easy to see why many enterprise businesses and ISPs are having trouble saying “no” to Carrier Ethernet Services. 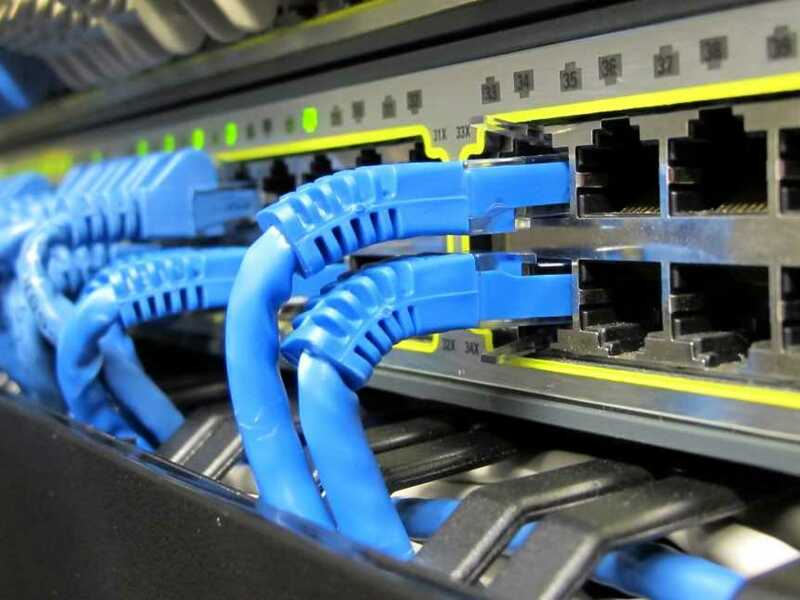 The main benefit of utilizing a Carrier Ethernet connection versus an MPLS is that you receive a higher level of bandwidth for a fraction of the cost. It also offers low-latency and high throughput, which is ideal for disaster recovery. To learn more about how you can reduce your MPLS fee’s, check out our eBook!